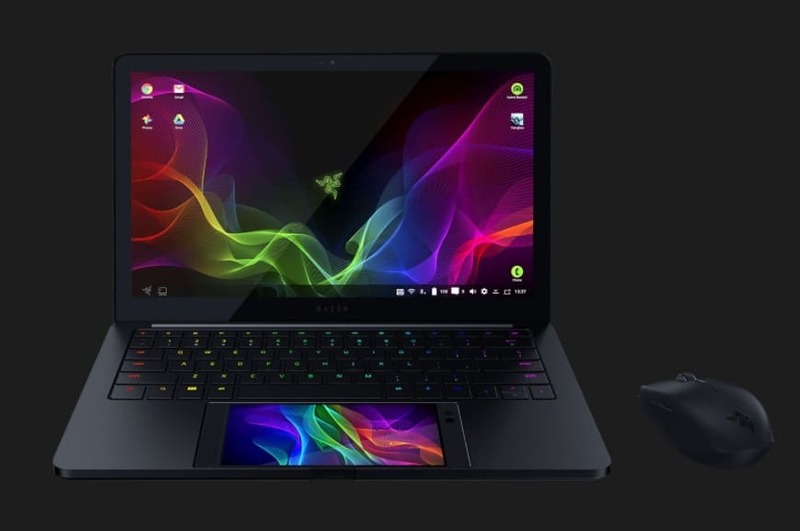 Razer has got some seriously creative minds that are transformed into prototypes and they showcase their prototypes every year in CES.Most of the prototypes never ever exist in the market but Razer’s new project Linda might step into the markets, Project Linda is a program in which Razer made a 13 inch laptop, on the place of trackpad you can clip your Razer phone that is powered by a Snapdragon 835 processor, a retractable USB-C port locks your Razer phone.Now you can browse or play games on a bigger display. The Razer Phone’s performance, display, and dual front-firing speakers combined with Project Linda’s larger screen, keyboard, and battery to provide user experience better on a larger display. The touchscreen of the razer phone can act as a touchpad like a traditional laptop.The Project Linda has a beautiful 13.3 inch Quad HD touchscreen with a 120hz refresh rate and also packs a built-in power bank that is supposed to quickly charge the razer phone and one thing to note that the project Linda does not bear any speaker instead razer phones dual firing speakers come into action when required. 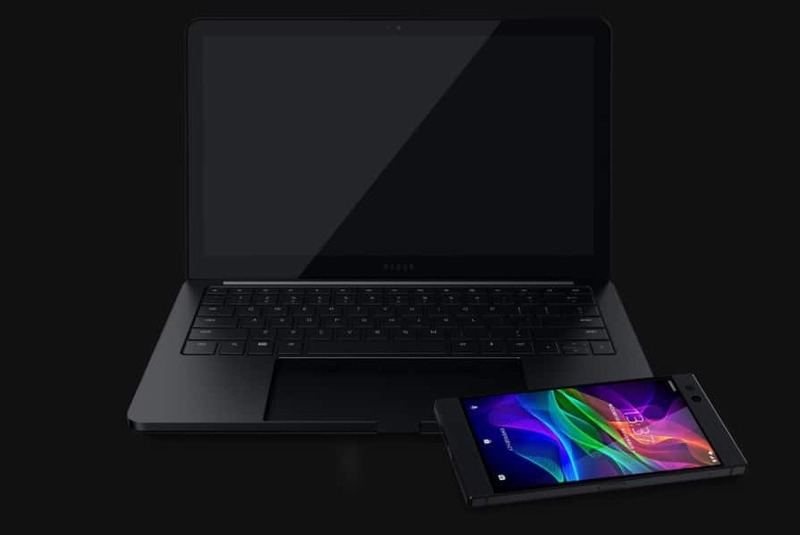 Project Linda has also a support of 3.5mm audio jack that is absent from razer phone,200 GB of internal storage, a USB-Type C port completes the Project Linda. The Project Linda is still a prototype, it is hard to imagine whether it will be available in the market for consumers, if razer plans to introduce in the real usage scenario then there is a great possibility for Razer to launch the project Linda with some improvements.